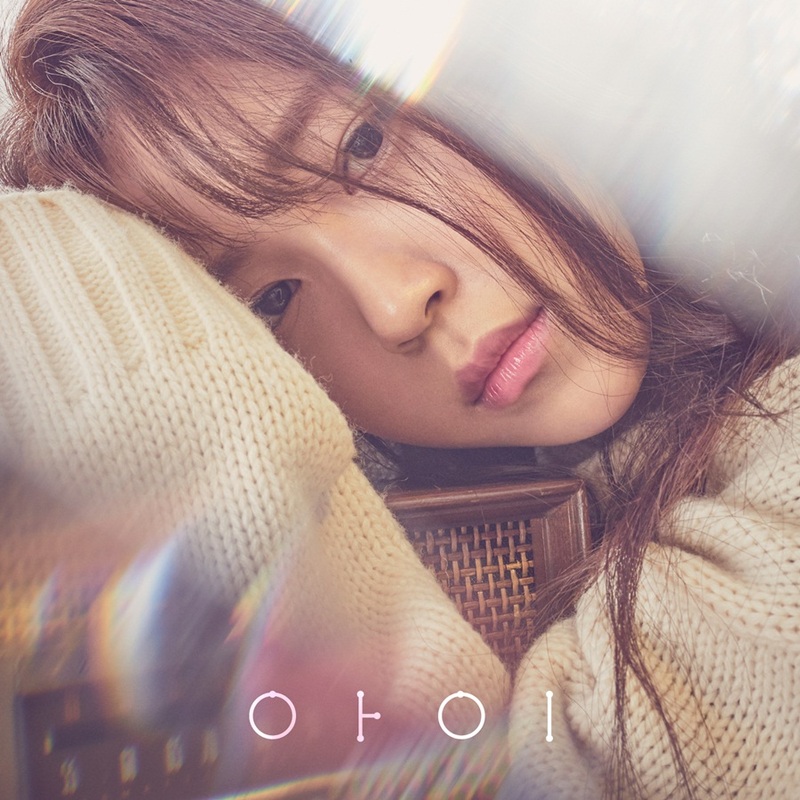 B1A4 Baro's sister, "I" released her debut album on January 12. Well, the result is not bad. Her debut song "I wish" ranked quite high on various online music charts. By the way, it's notable that the young female singer is receiving attention from people in the k-pop world as the next BoA. As you may know, there has been no successful female solo singer in the k-pop world for the past few years. There are a few reasons for it. First, k-pop agencies didn't want to produce female solo singer's album because they thought it's not profitable. As I mentioned, there has been no successful k-pop female solo singer for the past few years. Second, there are more requirements to become a solo singer than to become a member of a girl group because a solo singer has to do it all by herself on the stage. She should sing well, dance well, and be very attractive and pretty too, which means it's hard for k-pop agencies to find someone who is qualified to become a competitive solo singer. Then, what about "I"? Will she be able to achieve a commercial success? And is she fully qualified to become a very competitive solo singer? I can't say yes to the questions, but I can't say no either. She has an attractive voice, while her dance performance is quite impressive too. As she is a young solo singer and she is good at both singing and dancing, people in the k-pop world are saying she reminds them of BoA. Of course, it doesn't mean they think she's as good a singer as BoA. They're expecting that she's going to become a very successful solo singer like BoA because it can boost the k-pop industry. "I" went through 6-year training period, and as a younger sister of a member of a popular boy group B1A4, she's received great attention from people in the k-pop industry even before her debut. Actually, as you might have noticed, the young female singer's agency set BoA as a reference model when it was working on her debut project. Some of you may say "Then, did she imitate BoA?" but a reference is different from imitation, while many of k-pop idol groups have their reference models. In the old days, k-pop idol groups tried to imitate or refer to foreign groups. However, these days, as the k-pop industry has super stars too, young idol groups set their senior k-pop groups as reference models. The most preferred reference models by young idol groups are BIGBANG and Girls' Generation. There are so many idol groups who set the two top k-pop idol groups as their reference models because the two are considered as the most successful boy group and girl group in k-pop history.